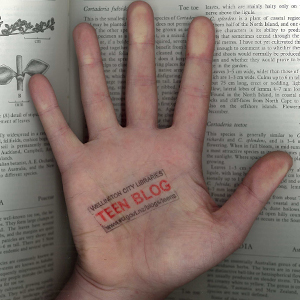 Teen Blog » Blog Archive » What’s in a sentence? Hey! About Stephenie Meyer’s writing style – yeah she does take awhile to get to the point, but if she left all of that stuff out, true, the books would be alot shorter, however I believe that we wouldn’t get as good of an understanding of what is going on around Bella and inside her head, therefore, having no clue of what is going on half the time! But then possibly I might just not like anyone criticising her awesome books 🙂 Can’t wait til the movie!